Select Technology Group is a leader in New Jersey for home automation and home theater design and installation. At Select Technology Group we understand that the individual needs of each person are different and that no house or room is alike. With this in mind, we offer custom design setups for your home systems and carefully tailor your home and audio systems to them. 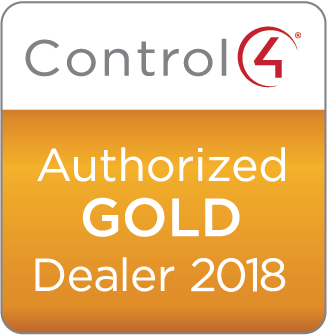 Our knowledgeable specialists provide the planning and schematics for home theater systems, complete home automation, smart home integration, security systems, multi-room audio systems and lighting control systems. 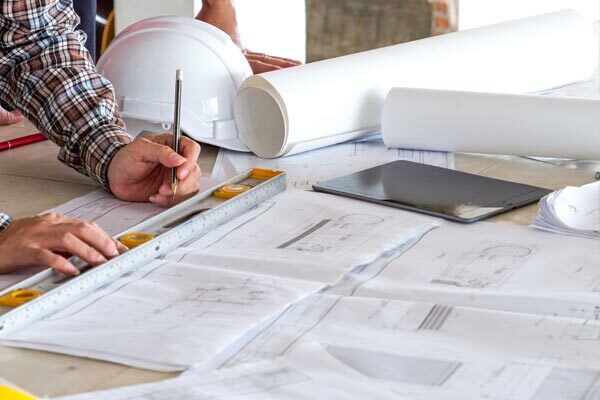 At the beginning of a home installation, we prepare detailed specifications to ensure proper design and execution while keeping your budget into consideration.